Are you considering passing on your wealth to your loved ones? Inheritance Tax is often described as being a “voluntary tax” and Estate planning is something a lot of people prefer not to think about, but there are simple steps and inheritance tax planning that can be undertaken to make sure that it is your family and friends that end up as the main beneficiaries rather than the Chancellor of the Exchequer. If you want to be sure that your hard earned lifetime’s wealth can be enjoyed by your family, friends and chosen beneficiaries, then inheritance tax planning is essential to that aim. Goldstone Wealth Management has the knowledge and expertise to help limit any future tax liability. If you have assets over £325,000 (or £650,000 for married couples and civil partners) then you should be concerned about the impact of Inheritance Tax. Our expertise in these matters gives you a viable and practical way to help minimise your tax liability – by carefully structuring your financial affairs so that you’re able to fully benefit from all the exemptions and reliefs to which you’re entitled and using trust planning where it is appropriate. 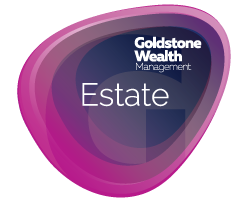 At Goldstone Wealth we have helped many client’s mitigate their inheritance tax liability over the years in a way that suits their own individual needs and plans during their lifetime. So don’t worry about inheritance tax, take action today and speak to one of our advisers now. 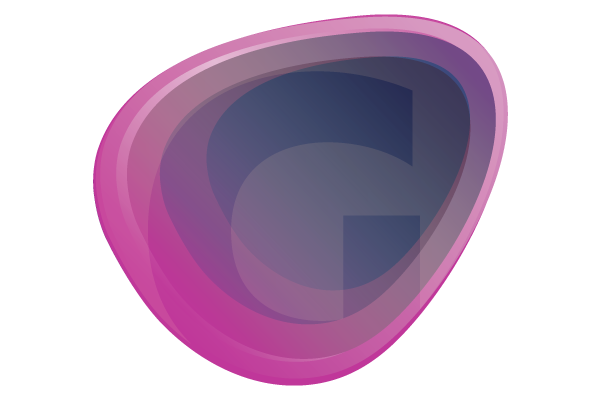 We may recommend investments or trusts, talk to you about lifetime transfers or life assurance plans, clearly explain the benefits and consequences of each different route – and whatever the best solution, you can be sure our proposals will meet your particular requirements as appropriately and effectively as possible. Goldstone Wealth are committed to helping you to pass on your hard earned wealth to your family, whilst still meeting your own needs during your lifetime, in the most suitable and tax efficient manner. As Independent Financial Advisors, we are able to advise you on your inheritance tax liability and develop plans to avoid inheritance tax altogether or minimize the effect of this tax on your estate. There are many types of Trusts available, and although each one is designed for specific purposes, their principal design is for the long-term protection of assets and estate preservation for future generations. Trusts allow you to give away assets but attach terms that they must be dealt with in a certain way. The most common reason to set up a Trust is to provide for a child who will only receive access to the assets once they have reached a certain age. At Goldstone Wealth we have excellent experience of using trust planning in the most effective and tax efficient manner to meet our clients own individual needs. If we can be of any help please get in touch. What are the benefits of Estate Planning ? How can Goldstone Wealth help ? Before we do anything, we need to address a couple of fundamentals. The first is to ascertain the accurate value of your estate – as it stands now and what it might amount to in the future. Next, if you haven’t made a will we will recommend that you to do so. 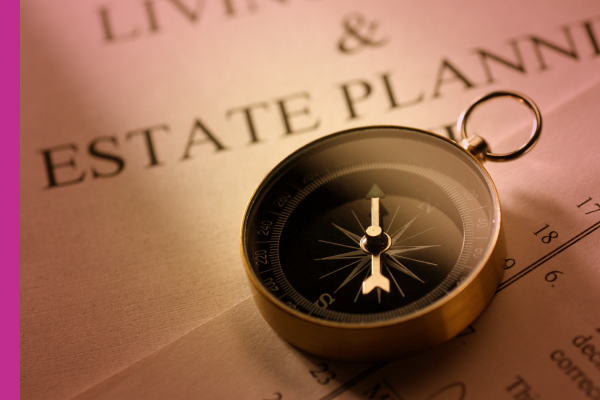 Once those tasks are done, we will then consider which estate planning options are best suited to you. What Questions Should I be Asking ? Could you list and value all of the assets you own? Do you know how you want to divide your estate? Do you have a current, up-to-date, will? Within your planning you should ensure you leave yourself sufficient funds to live off.  What will Goldstone Wealth consider to help me ? Do you currently have any Inheritance Tax Liability? If you are not sure here is a link to the GOV.uk site that looks at valuing the estate of someone who’s died.